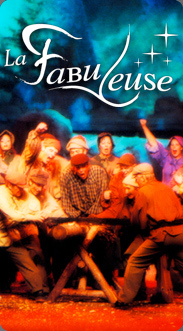 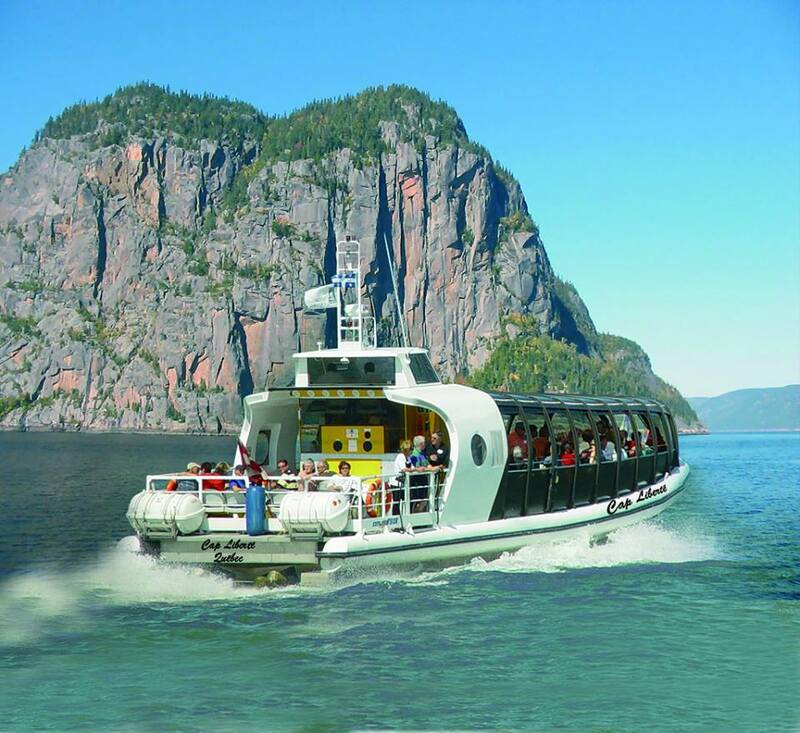 Discover the Saguenay in many ways! 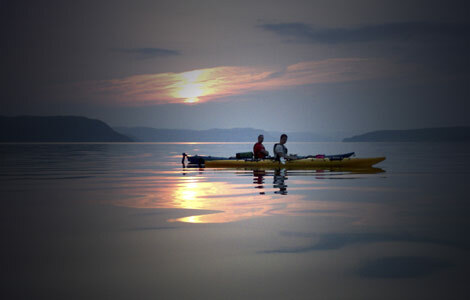 Available between July 08 and August 20. 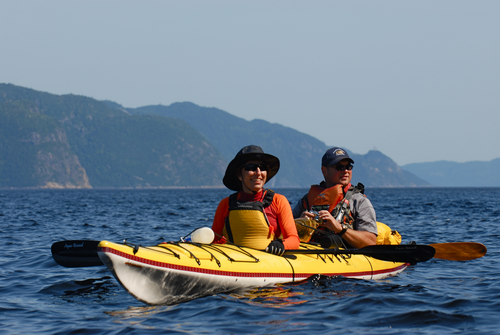 Come kayaking on the Fjord! 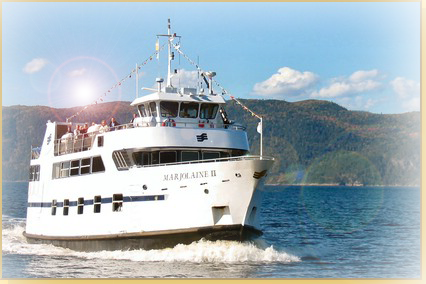 Enjoy a cruise on the Fjord! 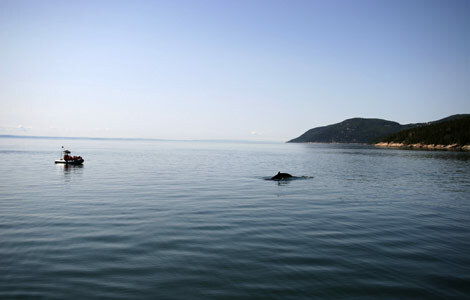 Enjoy a cruise on the Fjord and whale watching in Tadoussac!